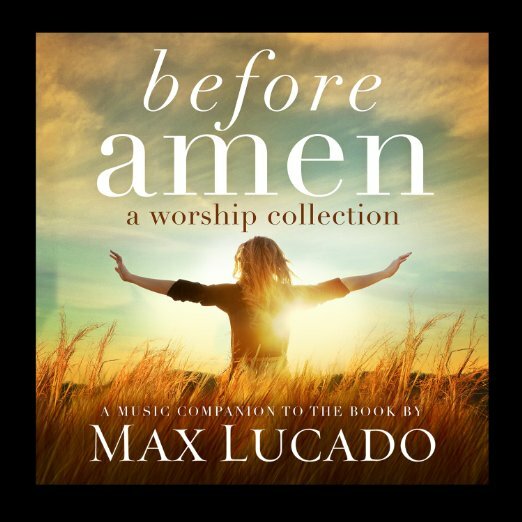 Before Amen: A Worship Collection is a wonderful backdrop for prayer and personal devotion, offering a track list that perfectly complements the book. Featuring artists such as Darlene Zschech, Kari Jobe, Rend Collective, Michael W. Smith, Amy Grant, All Sons & Daughters, Paul Baloche and John Mark McMillan, the songs focus on the majesty of God while also drawing the listener into an intimacy with our Abba Father. Click Here to Download a FREE Song + Chapter 1 of Before Amen. Enjoy!